Last week was another strong week of sales of Manhattan property listed at $4 million and above as 29 contracts were signed according to the Olshan report. The most expensive contracts were a couple of resales ,units 71A and 71B, at 432 Park avenue which were asking a combined $68.5 million, nearly $10 mm above their 2016 sold price. 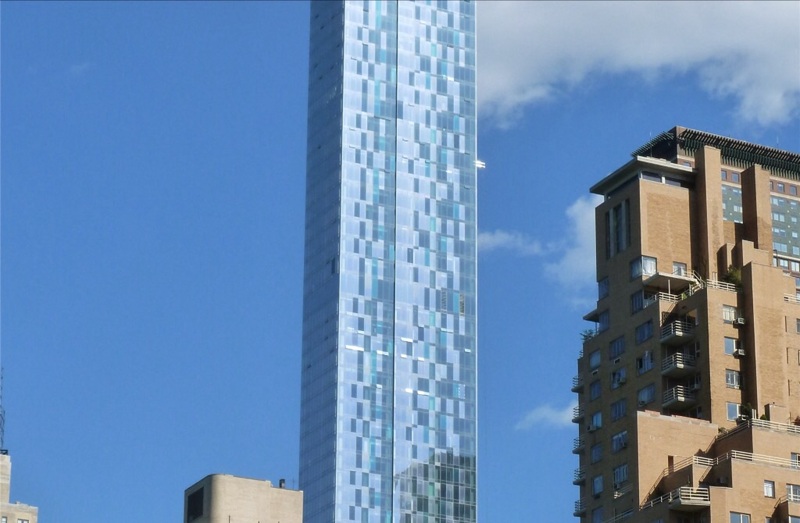 This continues to show the dichotomy that is the Manhattan resale market. A recent report showed overall number of sales year over year is down but each week the $4 million and above apartments keep notching a steady amount of contracts. Interest rates rising, the recent tax reform and a very weak rental market are having a more pronounced effect on the lower end of the market than on the luxury sales. However, DOM continues to be at around 300 days for luxury and negotiation is the norm within the market of around 6% or so. Are you ready for elevators that go sideways? 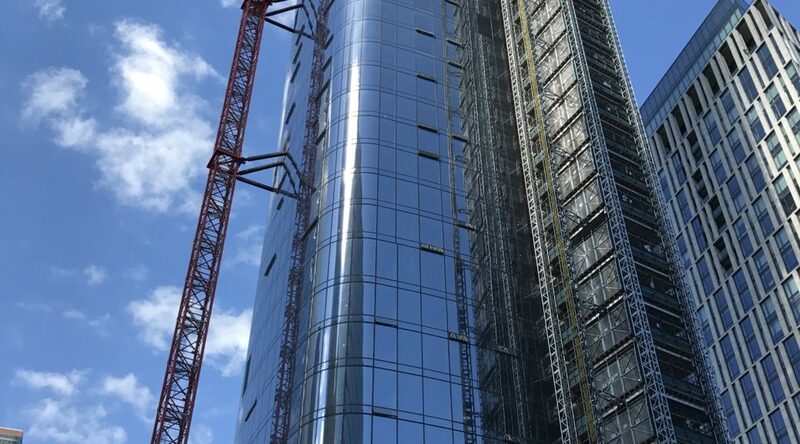 As Manhattan buildings continue to go up and up, elevator companies are racing to provide the technology for these supertalls. Among the features are elevators that not only go up and down at a max velocity but also go sideways. Click on the link below to read the full story from the Real Deal. 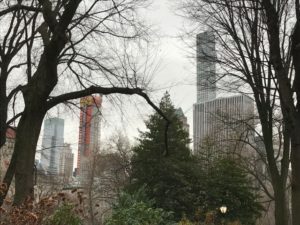 Extell developement, the developer behind the One57 condo on Billionaire’s Row in Manhattan was able to secure financing to go ahead with their newest development on West 57th street. The building is a projected $4 billion sellout. With the market for super luxury slowing in the last couple years, one of the terms of the lenders is to have $500 million in sales by 2020. 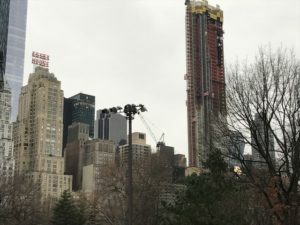 Central Park Tower will have 179 units and 20 of those units will be asking $60mm or more. The price per square foot will be just north of $7k psf. The building will have a Nordstrom’s at it’s base and will rise 1550 feet. Many foreign investors have been purchasing apartments for investments in the last several years in Manhattan. Part of the reason that the latest condo boom saw so many large apartments over 2000 sqft (185m2) be built was to satisfy the thirst of overseas high net worth individuals. Now with the super luxury market in the throes of a buyer market, headlines are being made by sellers who bought only a few short years ago and are selling at a loss. So what went wrong and how can a foreign investor now take advantage? Take for example 432 Park avenue, the Macklowe developed building between 55th and 56th street with helicopter views of Central and 10′ by 10′ windows. 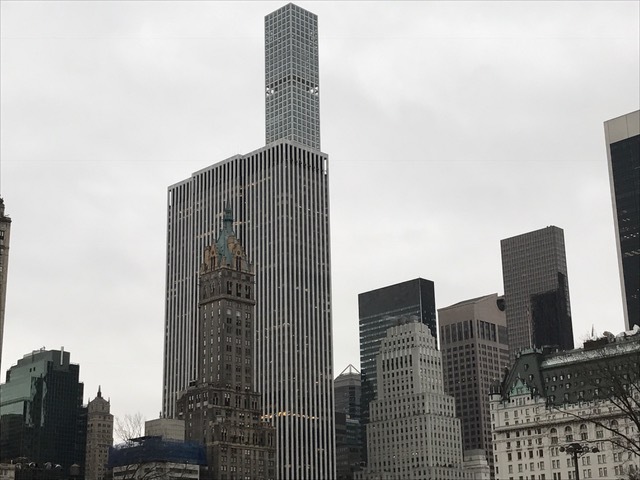 Right now, it is the tallest building in the Western Hemisphere but will be passed next year by other buildings in the Billionaire’s Row corridor. Prices range from $6000 per sqft to over $10,000 per sqft. The old adage in real estate is that you do not want to have the most expensive house in the neighborhood and I think that applies here too. Wouldn’t it make more sense if you had $20 million to invest to buy 3 to 4 smaller apartments or one large an expensive one? Well, if you bought several you would be buying in the sweet spot of the market and at a price point that many people can afford. So when you try to resell you are not searching for the needle in the haystack and also the rent would be at a price that many more can afford. How many clients are there for $55,000 per month rentals and how long does it take to rent one out? However a $12,000 per month has much more potential clients. According to the listing site, streeteasy, there are 40 monthly rental listings in Manhattan with asking prices between $40,000 and $60,000. Half of those listings have been on the market for more than 4 months. So at the upper echelons, you may wait quite a while to get that super luxury pad rented. On the contrary, betweeen $8,000 to $20,000, the rental market has 978 listings! This is clearly the meat of the market. So today’s tip in a nutshell is that unless you are getting a very good price, it may makes to buy a few apartments instead of parking a concentrated amount of funds in only one. 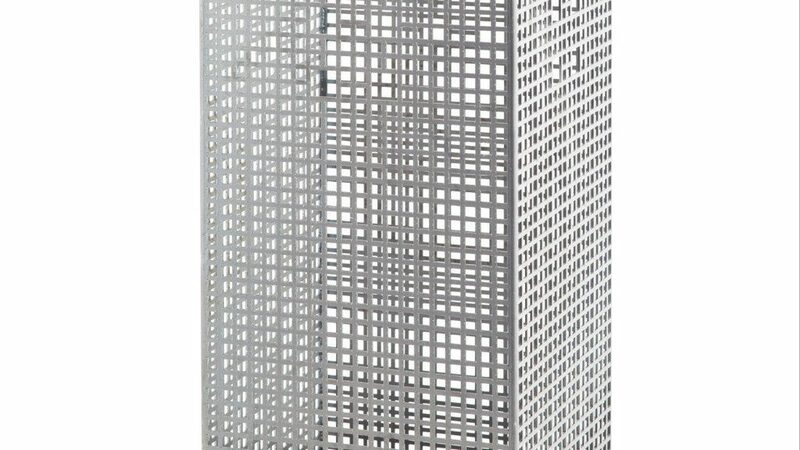 Which NYC building was inspired by a trash basket? 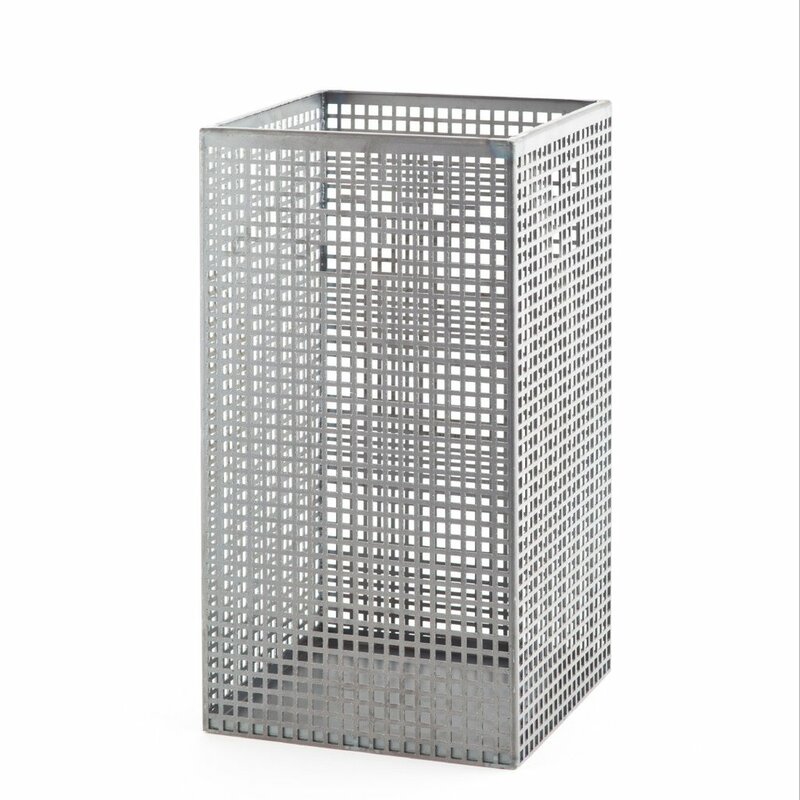 Well not just any trash basket but rather a $225 Josef Hoffmann designed one was the inspiration for one of the buildings in the Billionaire’s Row area that is setting records for sales. Take a look at the below photos and see if you can spot the correct building. 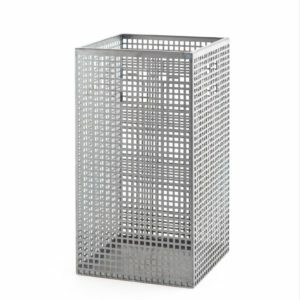 The $225 Josef Hoffman designed waste paper basket that inspired one of the current record setting condo buildings in Midtown’s Billionaire’s Row. How about this semi-supertall? 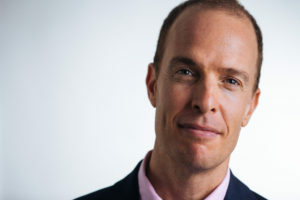 Is this the right one? 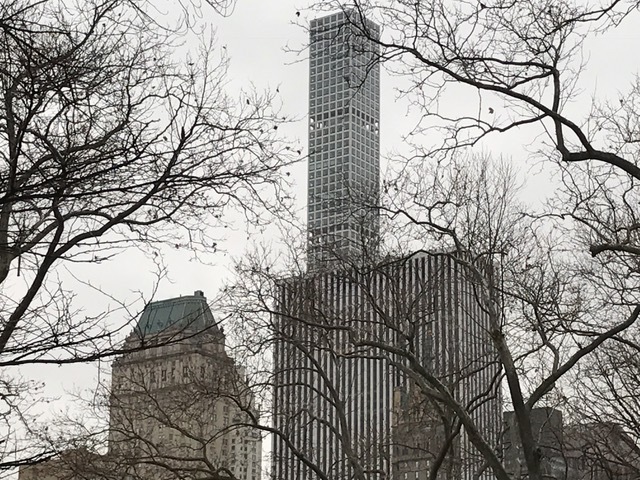 432 Park avenue, the Rafael Vinoly designed building between 55th and 56th street certainly looks very square and has been selling very well according to reports. If you guessed 432 Park avenue you are right. The building is about 75% sold and the least expensive apartment in this tower is $6.5 million which gets you a 1 bedroom of 1422 sqft or 132m2. According to the latest coverage on the building, it is selling well and they are negotiating prices and expect that by the end of next year it will be sold out.